The OCW Consortium global conference is the annual opportunity for researchers, practitioners, policy makers and educators to deeply explore open education and its impact on global education. Conference participants will hear from global thought leaders in open education and have the opportunity to share ideas, practices and discuss issues important to the future of education worldwide. Sessions cover new developments in open education, research results, innovative technology, policy implementation, best practices and practical solutions to challenges facing education around the world. 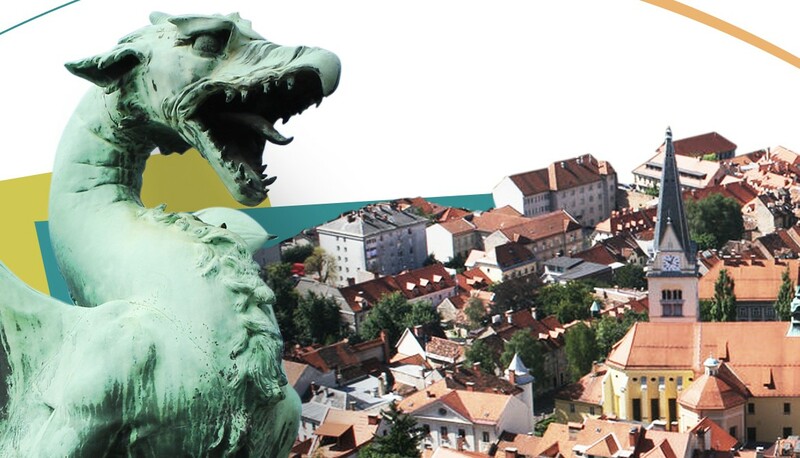 OCWC 2014 will feature the official launch of OpeningupSlovenia, a national research and innovation environment for Open Education. During the annual conference, Awards for Excellence in Open Education will be presented. These awards recognize distinctive open education sites, technological innovations, notable open courses, and exemplary leaders in Open Education worldwide. Rayid Ghani, Harris School of Public Policy, University of Chicago with the talk "Using Data for Social Good"
The theme and the goals of this International Conference were very well aligned and articulated with UNESCO’s vision and action, in support of Member States, to build a people-centered, inclusive and development-oriented Information Society where everyone can create, access, utilize, and share information and knowledge. Over the lase decade, UNESCO has been leading the global initiatives to promote Open Educational Resources, in order to help developing and developed countries reach their internationally-agreed developed targets by 2015. 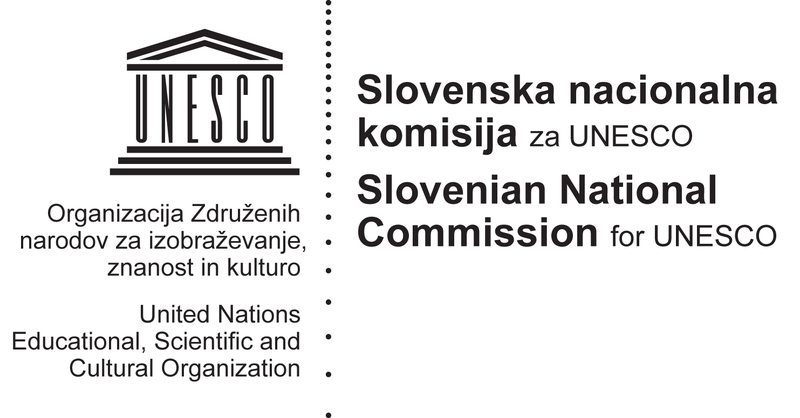 This event via its organizers, K4A, OCWC and JSI is intended to contribute to building knowledge societies, including by drawing on information and communication technologies (ICTs) and the internet, as stated by UNESCO’s Director-General, Irina Bokova, in the introduction to the Draft 37 C/4 and 37 C/5 documents. The conference addresses via the use of OER and Open learning directly both UNESCO priorities, Africa and Gender Equality, in all its fields of competence. It is also articulated to other programmatic priorities such as the integration of activities linked to ICT in education and open educational resources into Major Programme I, and those linked to ICT in science and open access to scientific information into Major Programme II, as OER clearly presents a potential for achieving the 2015 goals set for Education for All.